I’m pretty sure my blood is marinara sauce. If not it should be with the amount I grew up eating. Basically what I am saying is my family is that stereotypical Italian-American family. You know that, loud, stubborn, opinionated family with the grandma who makes the best meatballs. 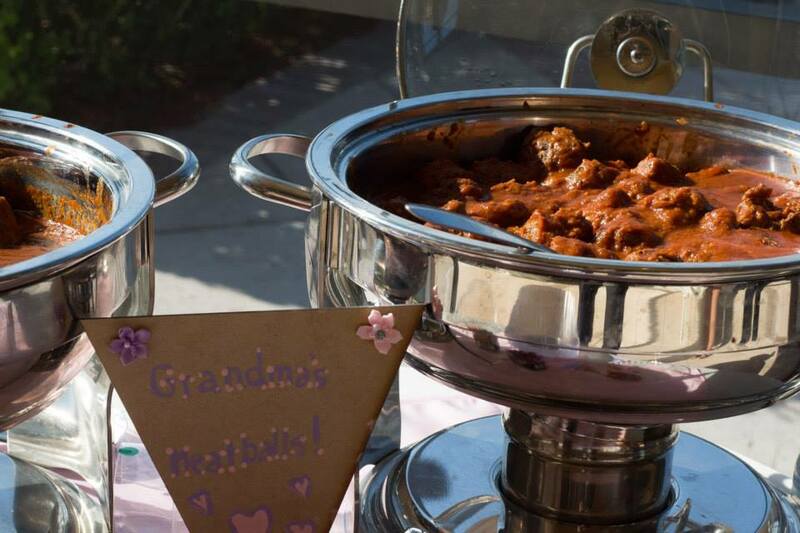 And I am serious about the best meatballs, she made meatballs for my wedding. Anyways, I digress, I am throwing a little dinner party that’s all Italian food, so that means we need an Italian themed menu. Follow the links for the recipes!